Learn fundamental concepts that underlie GIS technology and geographic data. 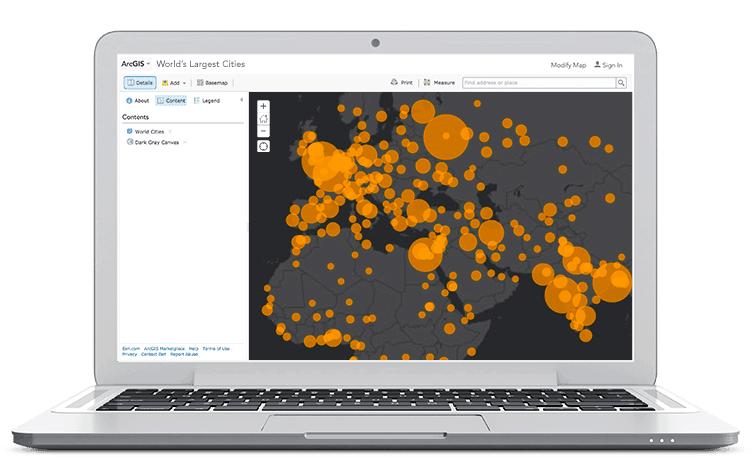 In this course, you will learn how geography is combined with data to create a GIS. A GIS can help you make predictions and informed decisions. You will learn about different GIS data types, how geographic data is collected and managed, how to create maps and share them, and how to use analysis to answer geographic questions. This course is taught using ArcGIS Online.